Today for our 24th episode, we will talk with Anna Lewis, Google Analytics Analyst at Wiggle in the UK. 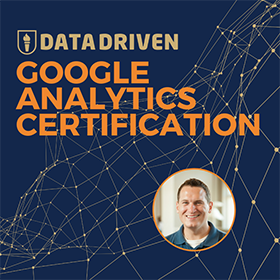 If you have been in the Google Analytics community for the past few years, you may have come across Anna’s name participating in Google+ forum discussions, blog posts and speaking at conferences about advanced analytics. My friend Doug Hall (aka @fastbloke on Twitter) told me that Anna would be a great guest for the show. I couldn’t agree more. Anna started her marketing career in SEO, but quickly was drawn to the accountability of measurable channels like paid search. From there, analytics seemed like a perfect path of pursuit. Learn how Anna made the decision to pursue analytics, and also stay tuned for some other news that Anna has to share in today’s episode. This episode is sponsored by Supermetrics. 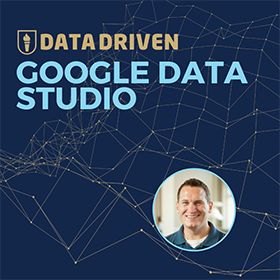 Do you want to liberate your Google Analytics data? Use the data grabber tool from Supermetrics to send data into Excel or Google Sheets and save yourself tons of time in the process. 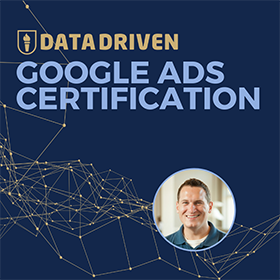 With connectors to Google Analytics, Facebook Ads and many more of your favorite platforms, you can get the data you need without the hassle. Visit jeffalytics.com/supermetrics for more info. Interested in making some money with MCF?